With the 500 Redditch ready, will India get it...? Royal Enfield recently launched the 2017 Classic 350 by calling it based on the Redditch Series in India. 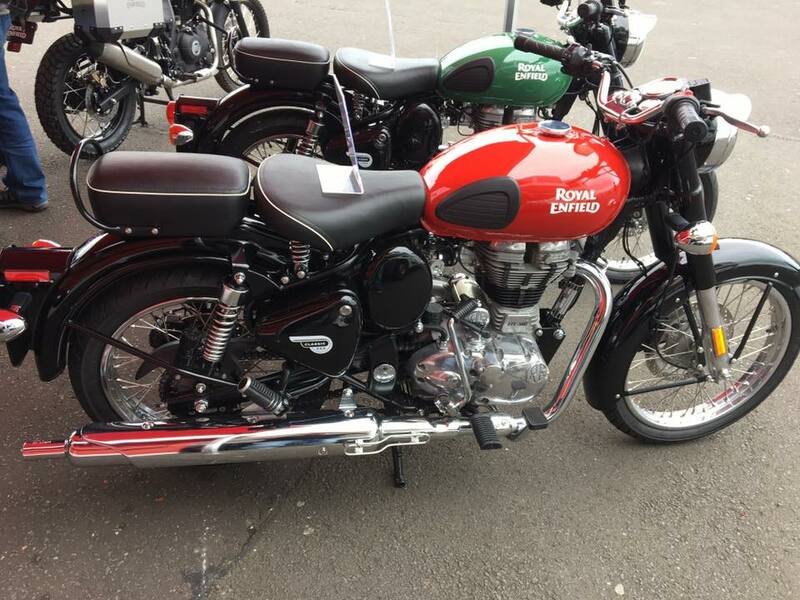 Redditch is a town in UK which is the birthplace of Royal Enfield and produced 50s era motorcycles till 1967. RE says that these new models are in remembrance of the same heritage. Going by the increase in sales and their frequent sightings on the roads we believe the new bright colour themes are accepted well by the buyers. The Chennai-based manufacturer also now has the bigger 500 Redditch Series ready but NOT for the domestic market. 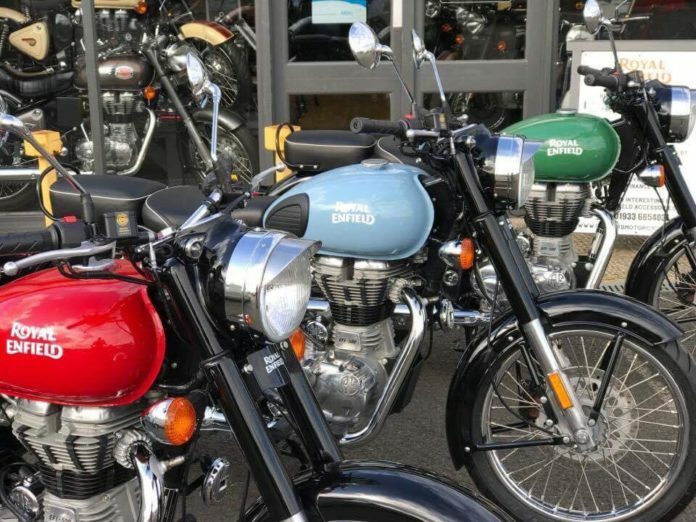 As was announced earlier, Royal Enfield has shipped these motorcycles to the UK where they are available for purchase (Royal Enfield only sells the 500 series in UK). The official arrival/launch of these machines was delayed from April to June 2017. These UK versions are offered with a twin-seat layout along with twin-channel ABS. Redditch series comprises of three new colours – Redditch Red, Redditch Blue and Redditch Green. The new colour theme features glossy shades which are limited to the tank and the rest of the motorcycle parts are black in colour lending them a dual-tone essence. The good part is that apart from the RE logo, there are no stickers which makes them look cleaner. These motorcycles also carry Redditch monograms. Apart from this, there is a white piping on the seat to add some sportiness. Mechanically, the 2017 Redditch Classic 500 continues with the same 499 cc engine which produces 27.2 bhp of peak power and 41.3 Nm of max torque. 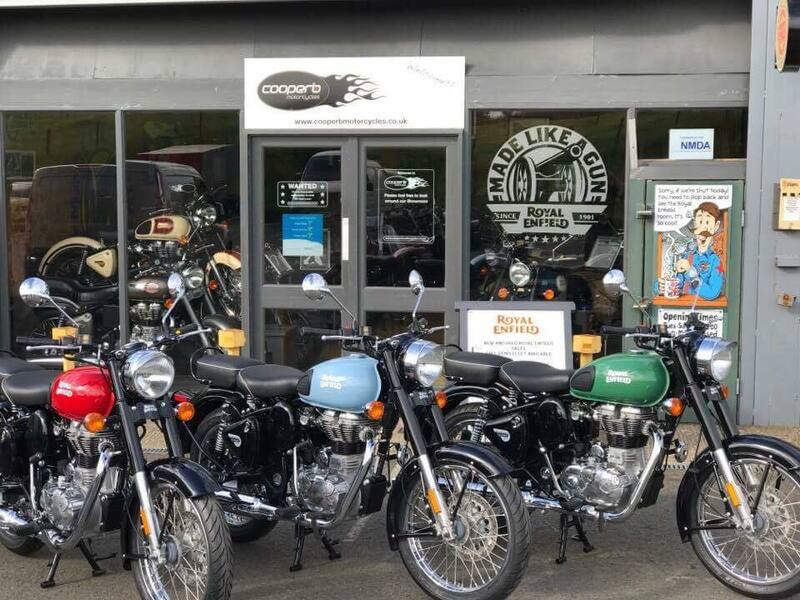 According to Royal Enfield UK FB page, only a few units of these special edition motorcycles are available in UK for now. Will Royal Enfield launch the 500 Redditch Series in India is not known at the moment.